At Picard Chiropractic we provide quality care for the whole family! Come see Dr. Beau Picard and Dr. Karlene Berish today at Picard Chiropractic Clinic! 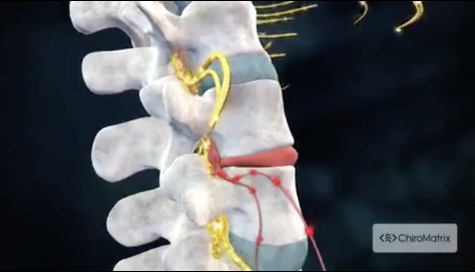 At Picard Chiropractic Clinic we are dedicated to making you feel better and stay pain free. We offer extended office hours, more availability with the most upstanding care. New patients and emergency visits are always welcome at our office. Dr. Beau Picard and Dr. Karlene Berish are chiropractors serving Billings, Laurel, Lockwood, Huntley, Roundup, Ballantine and many other surrounding communities. Whether you need an injury or accident treated, have a specific body problem within the spine or extremity (knee, shoulder, etc. 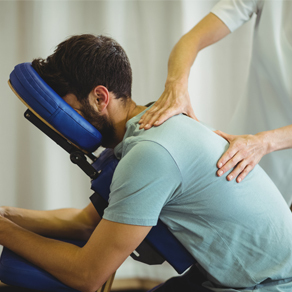 ), need pain relief, or just want to improve your overall health, Picard Chiropractic Clinic may have a solution for you through chiropractic care. 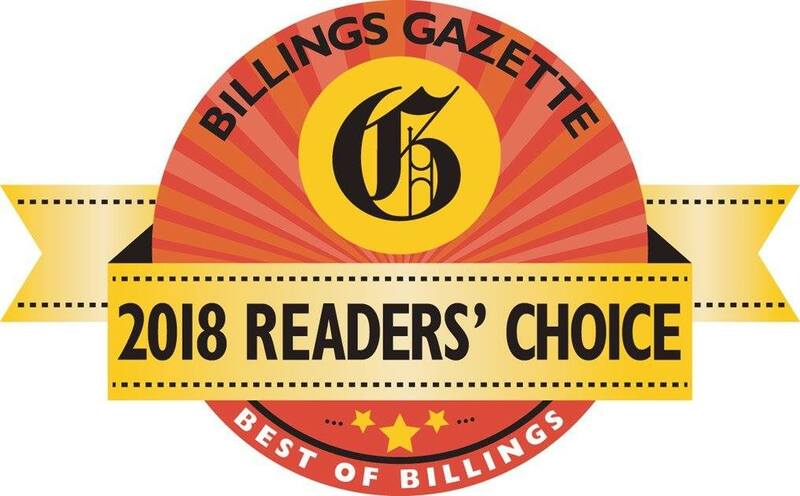 You can visit our testimonials page to see how many patients have benefited from seeing the Billings chiropractor and getting regular treatments. At your first visit to Picard Chiropractic Clinic, Dr. Beau Picard will explain to you how the science of chiropractic works, and give you a full evaluation to see if chiropractic care is right for you. If it is not a good fit for your specific situation we will refer you to the proper health care professional. If there is a good fit, we can develop a plan of chiropractic care that is specific to your condition and health goals. We accept almost all insurance companies and are preferred providers for most insurance companies in our area. We will look up your benefits for you and explain what they are before you begin your journey with chiropractic! We gladly accept workmans comp claims as well as personal injury claims. These claims are the most beneficial to the paitent because there is no out of pocket expenses. You may be new to seeing a chiropractor and want to find out more. Feel free to click the "email us" link to ask any questions and you are more than welcome to call 406-259-4908 and speak to us directly. We also welcome referrals, so feel free to use the "send to friend" link to share our health information with your friends and loved ones. 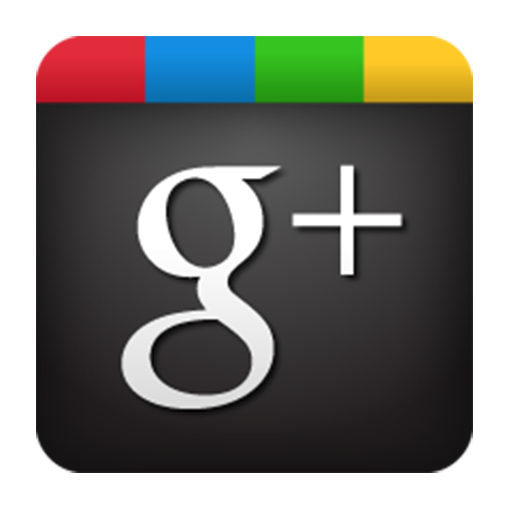 Find us on Google and Facebook! Dr. Picard was born and raised on a farm/ranch north of Bainville, MT. He graduated from Williston High School in 2002. After graduation he attended Montana State University where he studied Health and Human Development. "Dr. Berish has successfully treated every spinal problem I've ever had and she has done so with gentleness, sensitivity, compassion and professionalism. I simply don't have enough superlatives to describe what an amazing doctor she is. Being her patient is a blessing." "Dr. Picard and Dr. Berish and the whole Berish Chiropractic staff are amazing! I found Dr. Picard and Dr. Berish to be extremely thorough, competent, compassionate and dedicated to the total health of his patients. I was impressed with his depth of knowledge, his accuracy and attention to detail. I highly recommend and sing the praises of Dr. Picard and Dr. Berish and their warm, caring, capable staff."